During the previous year, I rapidly became increasingly lazy and distracted from my ‘hobby life‘ due to working full time and worrying about bills and finances. Nothing much has changed. But this year I have decided it’s TIME. I’m going to THROW myself back into my hobby life of acting and writing fiction. I’ve made it my goal that I will, by the end of this year, have EPISODE ONE of my Doctor Who Fan Film series done and dusted in script format. That is my goal. My target. Get some general exercise and GET FIT! A rather steep list, but not an impossible one! This will keep me active and pick me back up from the lazy sad git I have become. Although, when I say lazy I mean when I get back home from working 35 hours a week full time. I really want to better my career and skills. There is more for me to do in this world. It’s time I stood up and did it. 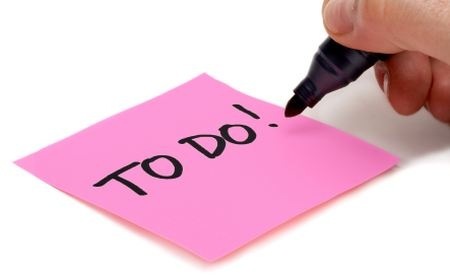 Do YOU have a weekly agenda to keep yourself active? If so, what does YOURS include? 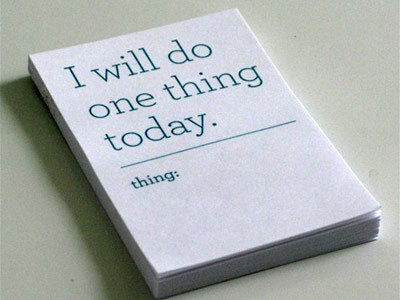 If not, then what tasks do you wish you WERE doing?